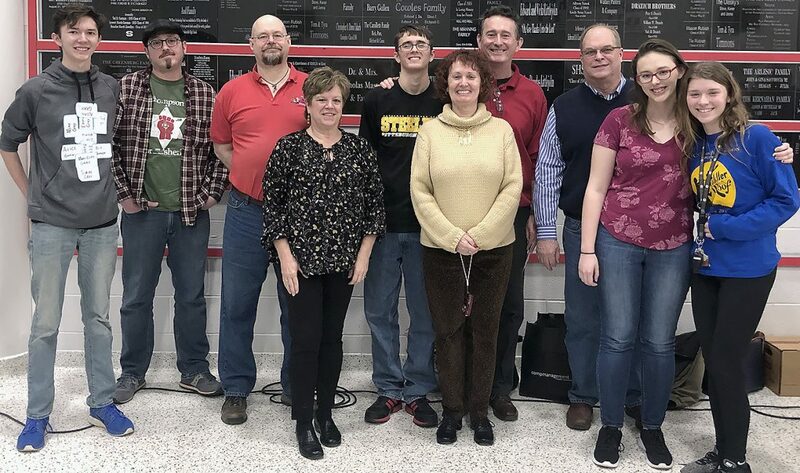 STEUBENVILLE — Twenty-one teams involving close to 200 participants gathered in the Steubenville High School Commons on March 9 for the ninth-annual trivia competition fundraiser coordinated and sponsored by the Steubenville Kiwanis Club. Tom Timmons, the club’s secretary-treasurer, was the master of ceremonies. His sister, Sue Busler of Maryville, Ill., was present again to lead the event. She prepared all of the categories and questions and was “the Alex Trebek” for the competition. The contest consisted of 10 rounds of questions in categories such as history, sports, science, geography, current events and entertainment with a possible score of 100 points per round and a grand total of 1,000 points. 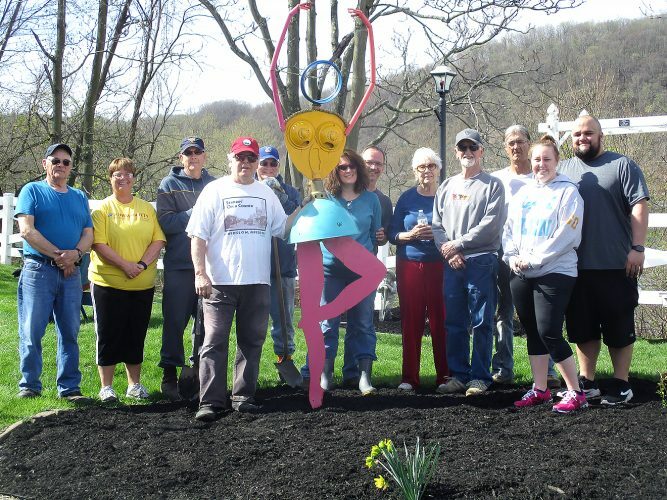 Taking top honors and placing first with a total of 919 points was the Barnesville/Steubenville Public Library team. They won $500. The Starkdale Presbyterian Church team finished second with 875 points and won $250. Third-place honors and $100 went to three-time defending champ, The Plain White T’s, who scored 871. The Pride of the Red Knights from T-Town (824) and D’Anniballe & Company (808) rounded out the top five finishers. Other team participating were the Also Rans, Baron the Truth, Big Red’s Finest, Deep Friars, Gator Thing One, Gator Thing Two, Generations of Knowledge, Greek Gods and Goddesses, Legal Hair, Let’s Get Quizzical, MENSA International, Taking Care of Quizzes, Team Gables, Weir High, Westminster Presbyterian Church and Wintersville United Methodist Church. 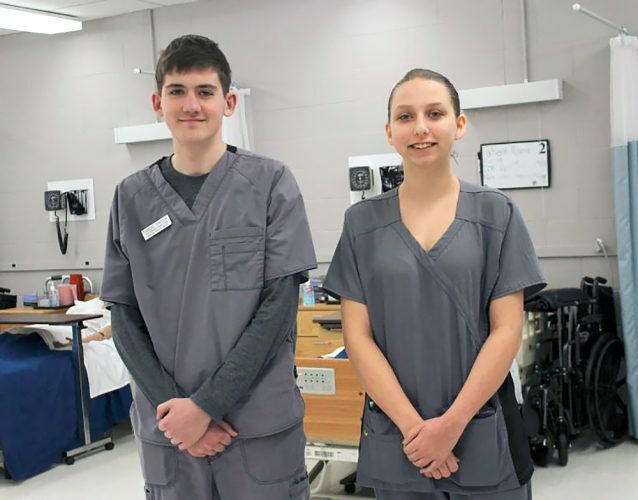 The Kiwanis Club supports numerous local and national causes and sponsors Key Clubs from Catholic Central, Steubenville and Indian Creek High Schools.